Our optician, Marco, brings a vast background in the optical world to us. Marco has been with our practice for several years and keeps updated on all the latest lens technology to best serve your individual needs. He works hard to make sure we have the newest frames available, to keep you on the cutting edge of fashion and he looks forward to helping you with all your eyeware needs. 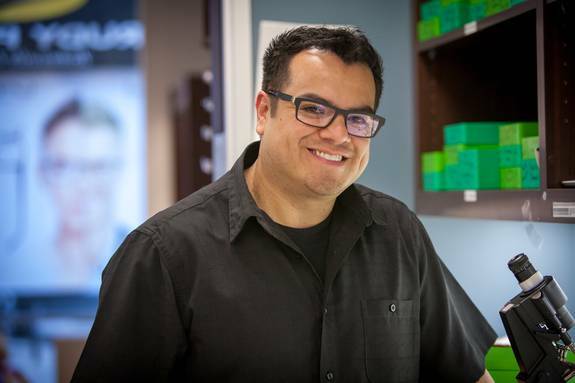 Marco is a certified Optician with the American Board of Opticianry. He has advanced training and education to promote the best vision possible for our patients.